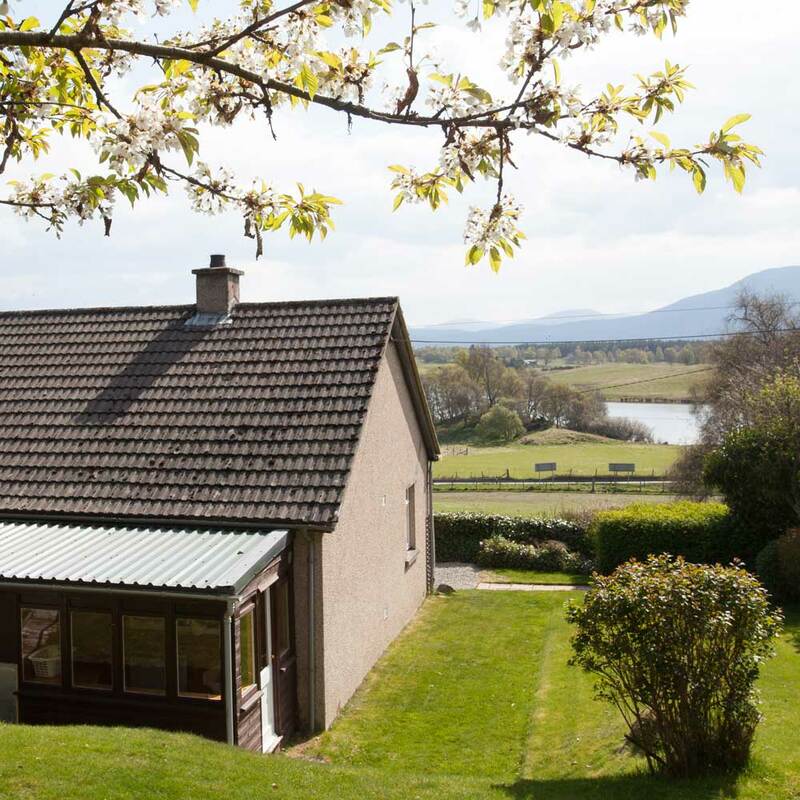 Avielochan provides an escape to nature whilst also remaining within a short drive to fantastic eateries and activities. Husky Rally in January, Harley Davidson’s in August, Highland Games Season, Whisky Festivals, Running, Cycling and Big Nature Weekend. We are lucky to have some fantastic options for dining in the local area, below is a list of some of our favourites. Anderson’s is a fantastic family restaurant that prides itself on using local produce. Regular menu plus special pie nights. A good pub, The Cairn provides nice bar meals and excellent selection of local beers and whisky. Dogs welcome too. With a lively atmosphere the Cairngorm Hotel provides traditional fare at very good value. Entertainment some nights in the bar. The Rowan Tree Restaurant provides fine dining in a traditional inn overlooking Loch Alvie. Muckrach is a beautiful country house hotel in Dulnain Bridge that offers daytime and evening dining. La Taverna Restaurant and pizzeria is family friendly with great views of the Cairngorms. Superb views above Aviemore, trails through birch woods, rare butterflies and moths, perhaps you will spot a peregrine falcon overhead! Scottish wildlife and endangered animals of the world’s mountains and tundra. Native species such as Capercaillie and Wildcat and those from further afield such as the Amur Tiger and Polar Bear. Visit reindeer free ranging on the Cairngorm Mountains. Shop & Paddock open daily (exc Jan – early Feb). Daily guided hill trip to see the reindeer. The Cairngorms National Park boasts an impressive 64km of off-road cycle routes, read more here. 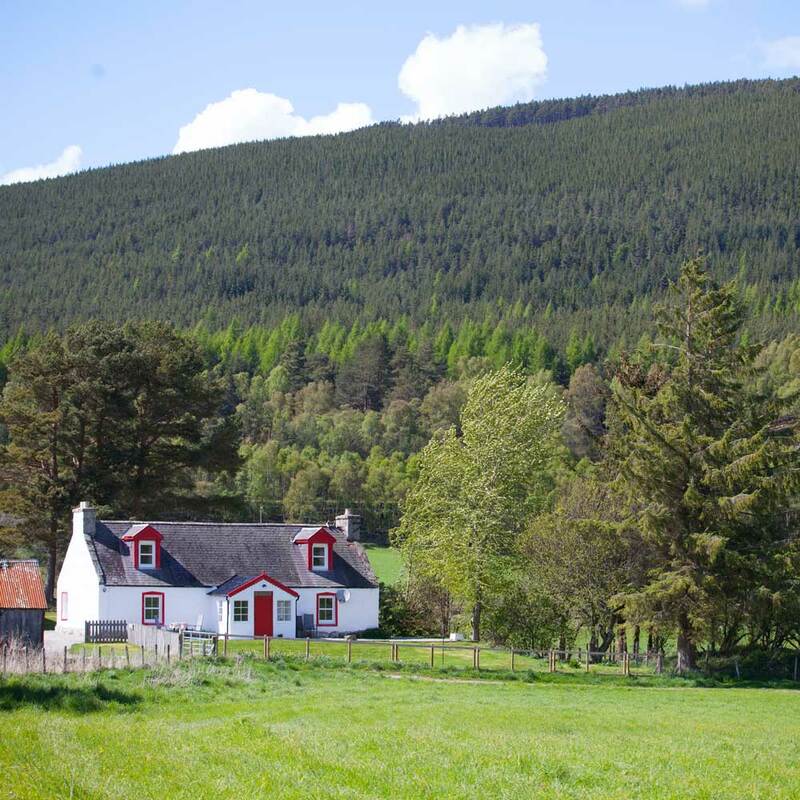 There are some lovely walks from Avielochan and great walks on paths around the Cairngorms National Park, read more here. 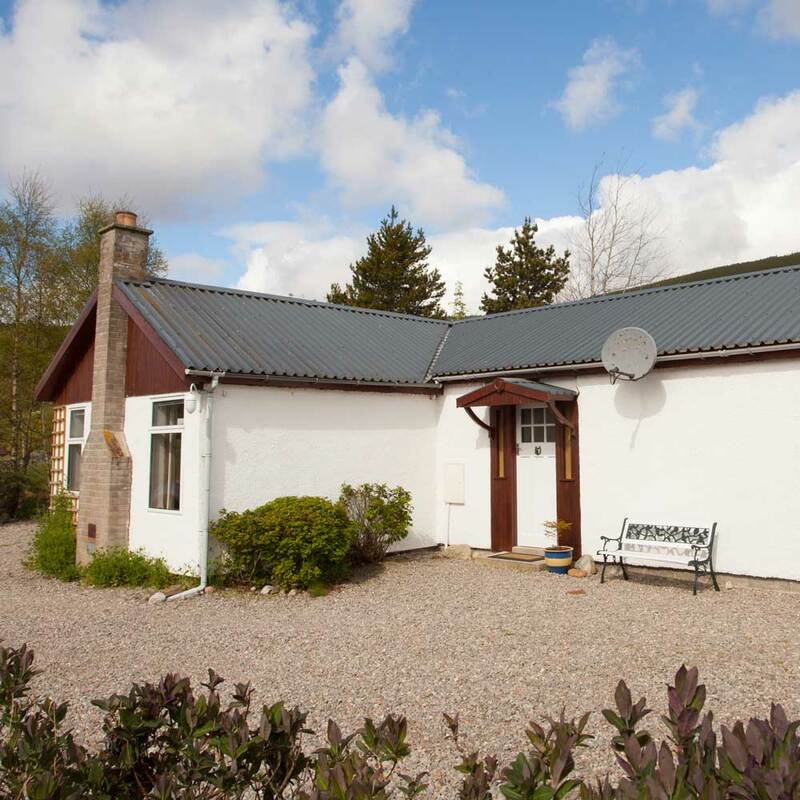 Avielochan is within easy reach of the Cairngorm Mountain and the Lecht ski centres. 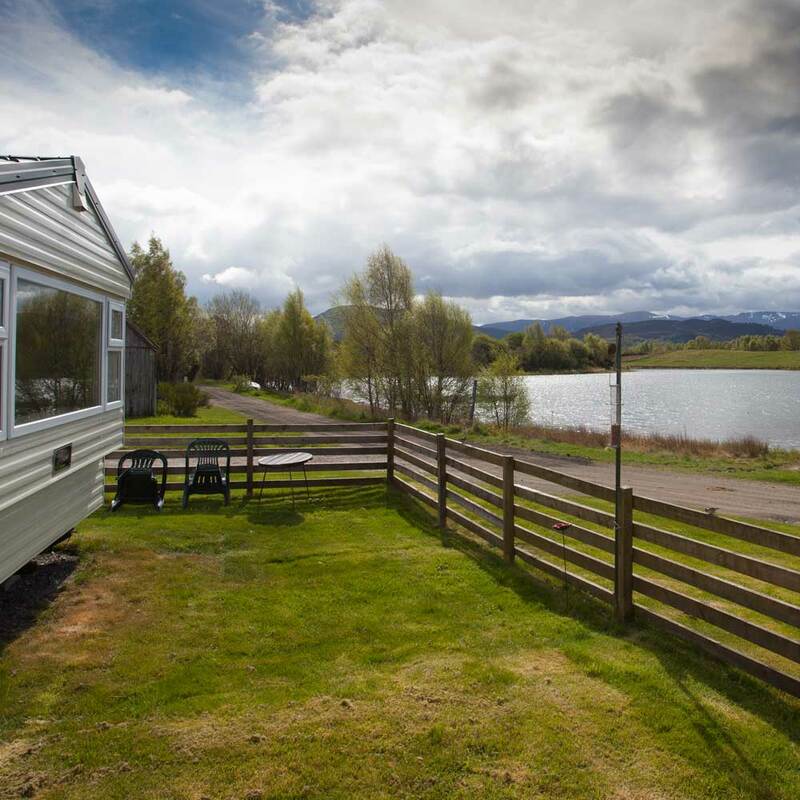 The Rothiemurchus Estate has a trout fishery, stocked lochs and salmon and sea trout fishing on the River Spey call 01479 812345 for more information. Abernethy Angling Association offer permits for beats on the River Spey call 01479 831274 for more information. Mortimers of Speyside are located on the High Street in Grantown on Spey provide permits, equipment, clothing, accessories. Call 01479 872684 for more information. Loch Vaa is leased by Speyside Property Services. They offer fly fishing at a cost of £30 per person per day. The loch is stocked with rainbow and brown trout. Boats are available too. For more information or to book call 01479 810656. A lovely little gem of a place, and the home of James Gordon Photography , read more here. home to the work of gallery members Jeff, Alice and Amy Buttress. Aviemore has a Tesco supermarket in the main street, open daily, usually evening aswell. There is a C0-OP supermarket at Dalfaber, Aviemore. Plus Aldi and Homebargains. The Petrol station is open 24 hours and has a mini M&S stocking a variety of goods including bread, milk, etc. The village shops at Carrbridge and Boat of Garten have a good range and are competitively priced too. sells their own beef and lamb at the Cairngorms Farmers market or can provide Freezer Supply Boxes (Delivered anywhere in Britain). Tel 01479 821636 or read more here. Provide ready prepared meals as well as their own beef, venison and trout for you to cook yourself. A nice selection of cheeses, chocolates, wines and gifts too.